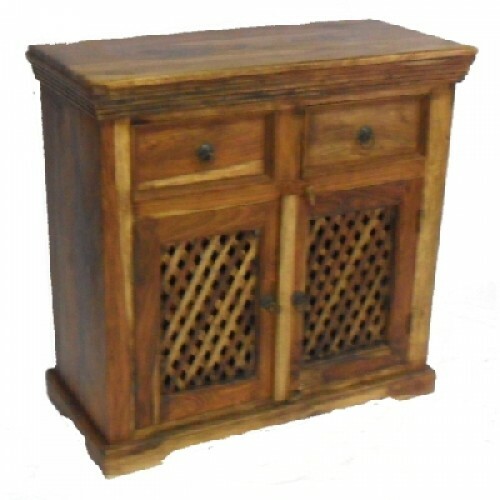 A superb high quality Indian Sideboard is made from solid hardwood timber, the latticework doors creates a most unusual piece of furniture.It has been designed and made to adorn any living space of your choice. 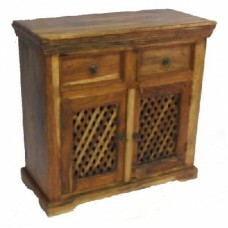 This item is constructed to a higher than normal standard to ensure our quality throughout. It will grace any room in your house.